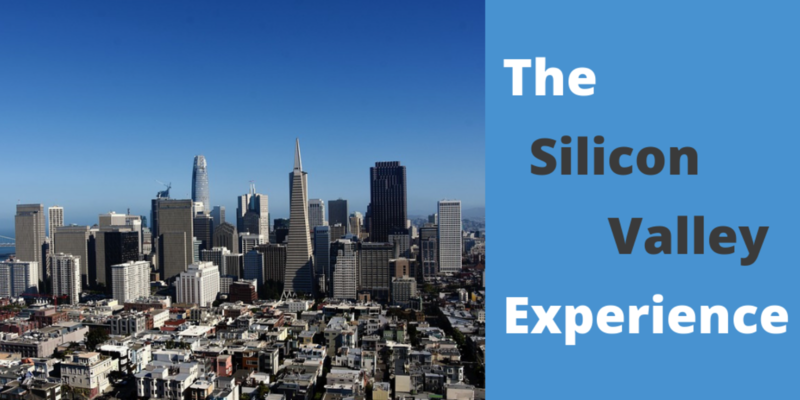 As a first time visitor to Silicon Valley, aptly named for thelarge number of silicon microchips produced in the early years, I was beyondeager to see what’s considered the global hub of tech innovation andentrepreneurship. During our five day pilgrimage, the Tech Wildcatters teamchecked all the experiential boxes. And in an unexpected, but natural shift, wefound ourselves advocating for Dallas among venture capitalists, founders, andcommunity stakeholders to be the next hub for innovation. I’m pleased to writethat it didn’t take much convincing. Our first day in the bay was undoubtedly the most fun. After aquick stop at Silicon Valley Capital Club in San Jose, Ricky and I made our wayover to the LinkedIn HQ for lunch. We chatted with employees about the benefits(free lunch, fitness stipends) and the disadvantages (long commutes, cost ofhousing) that make working in the Valley so unique. Later on we participated in what I consider the best teambonding experience, Sandbox VR. In short, you select your theme (we chose Zombieapocalypse), grab your VR headset, gear, and gun (I chose dual wield pistolssimilar to Laura Croft), and begin your gaming experience. That’s all the hintsI’ll give as we’ll be doing a feature on this up and coming startup soon! The rest of the trip we devoted to meeting with several VCs,founders, potential mentors, and startup champions - as is expected when onetreks to San Francisco. What we didn’t fully expect, was the positive responsewe received regarding Dallas as a burgeoning startup ecosystem. I’d like tothink it’s because of the enthusiasm and passion we exude for our city. At Tech Wildcatters, we recognize that the startup ecosystem isbroken. 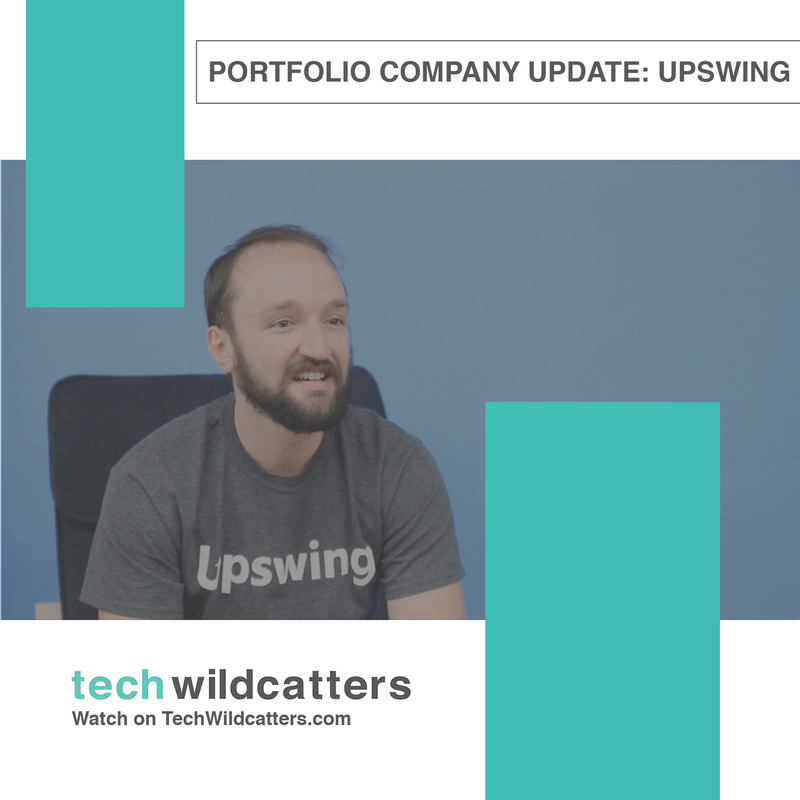 The recent trend toward mega-rounds for massivestartups with established products and businesses has left less capital forsmaller startups with greener teams and as-yet-unproven ideas. Continuallyrising costs of doing business in Silicon Valley exert further pressure on thisecosystem. 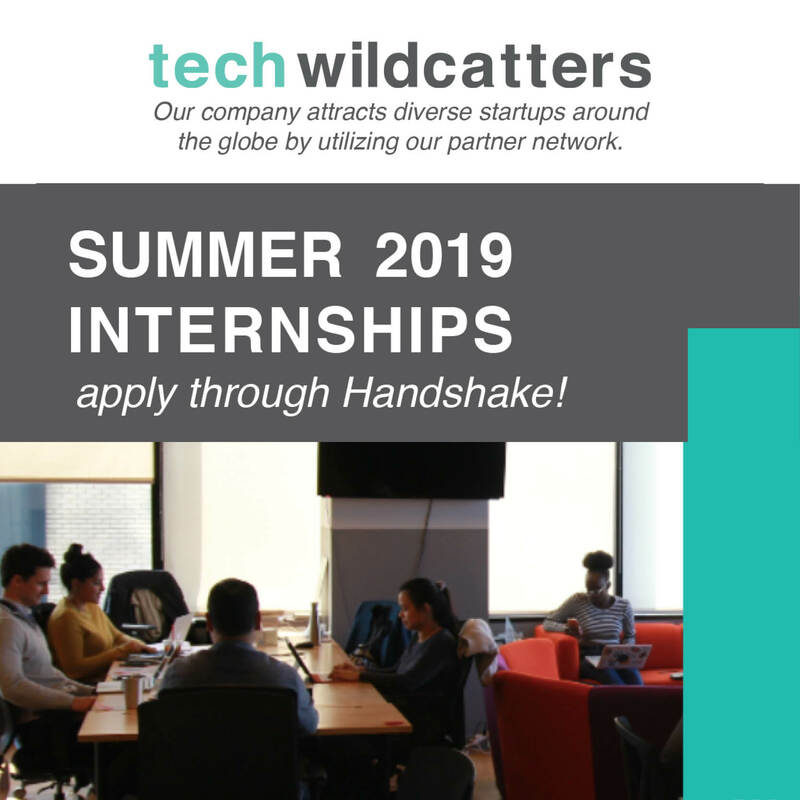 It translates to lack of affordable resources available to startups,who are already unable to compete with larger, established tech companies inoffering competitive salaries to attract talent. In this atmosphere, countlessstartups flail to survive, while the industry at large suffers a deficit ofgenuine innovation. Insert Dallas. We’ve chosen to put our stakes in the ground forseveral reasons; affordable living, competitive wages, no state income tax,availability of workforce, concentration of Fortune 500 HQs, and a strongregional economy in addition to a strong local economy. 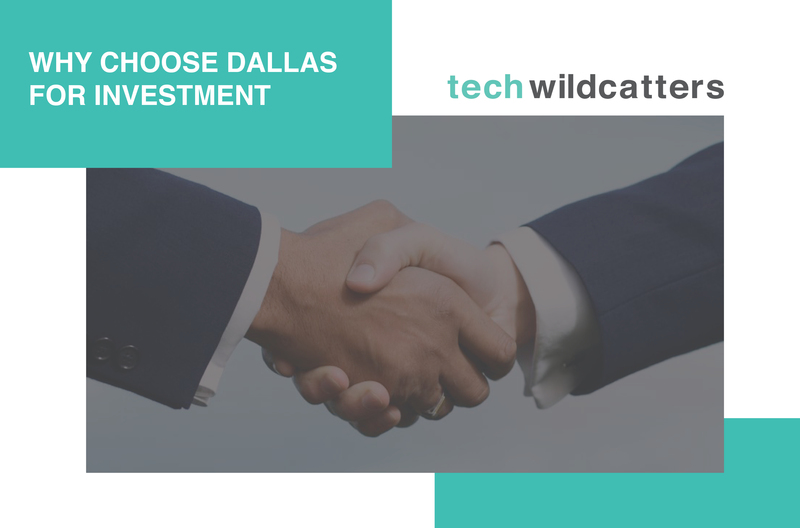 If there’s one thing I gleaned from our trip to Silicon Valley,it’s that Tech Wildcatters and the Dallas startup community are going to benecessary partners for the growth and expansion of startups, specifically inemerging technologies. We hope to be influential in continuing to advocate the bridgebetween the Valley and Dallas. Bonus explorations from our trip included a party inside thepainted ladies and a trip to the OG of Silicon Valley, Intel. Can’t wait forour next visit out to SF!